Looking for a Night lamp? No need of purchasing a expensive night lamp for your household. 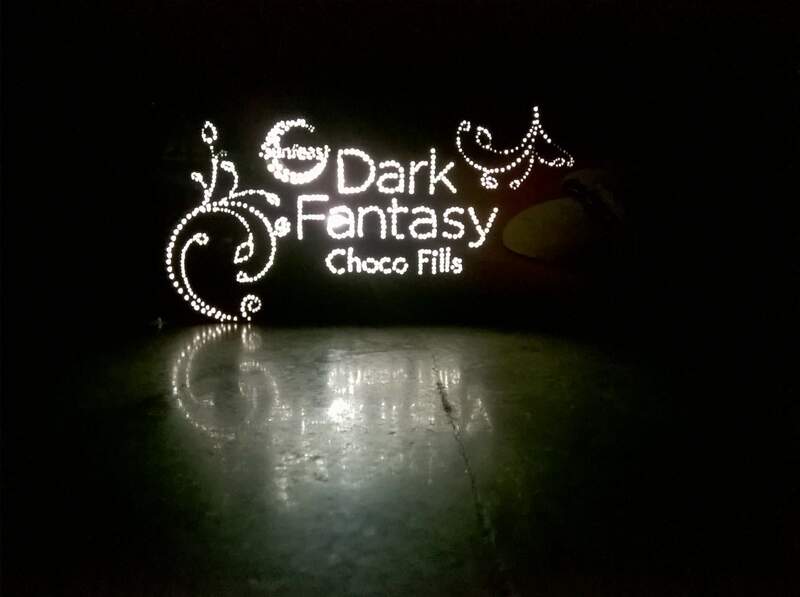 I had made a simple and easy night lamp and even that from waste cookies box. 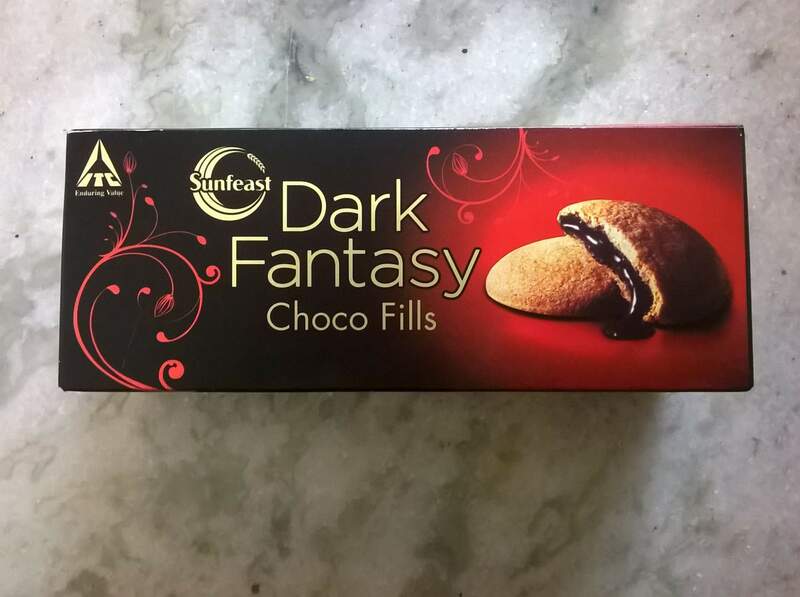 I love the ITC Dark Fantasy Biscuit. Hope you will like this ideas and if you have any feedback or comment please revert or post to this post.